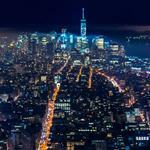 BevNET Live Summer ’13 in NYC is 30 Days Away. Space is Filling up Fast! 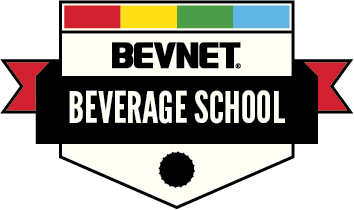 We’re only 30 days away from BevNET Live Summer ’13, which takes place on June 4-5 in New York City at the Metropolitan Pavilion. 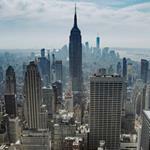 Space is filling up fast, and if you haven’t already, NOW is the time to register. 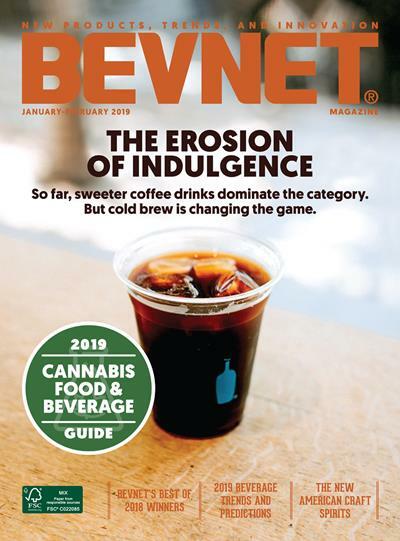 With hundreds of attendees — including beverage companies, investors, distributors, retailers and suppliers — already signed up for the event, BevNET Live is certain to sell out. The two-day business conference offers unparalleled educational and networking opportunities for beverage entrepreneurs of all stages, and features a roster of interactive panels and lectures headed up by some of the most knowledgeable and successful professionals in the beverage industry. Beginning with a keynote interview with AriZona co-founder Don Vultaggio, BevNET Live Summer ’13 will highlight and explore cutting edge trends like high pressure processing, offer attendees crucial insight on growing opportunity for natural products in mainstream retailers, identify paths to new, value-added investment, and much, much more. 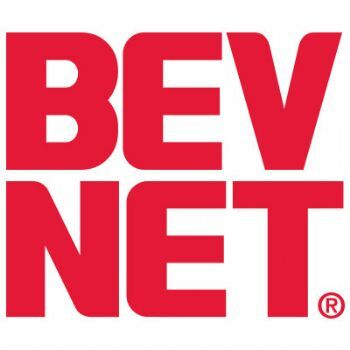 In addition, BevNET Live will also feature the return of New Beverage Showdown, BevNET’s premiere beverage brand competition, which gives beverage entrepreneurs an opportunity to show off their business plans and new products. The winner of the Showdown, presented by Venturing & Emerging Brands, an operating unit of Coca-Cola North America, will receive $10,000 in cash and prizes. Only a handful of spots remain, so if you’re interested in taking part, apply today. Don’t delay. Reserve your seat today before space runs out!